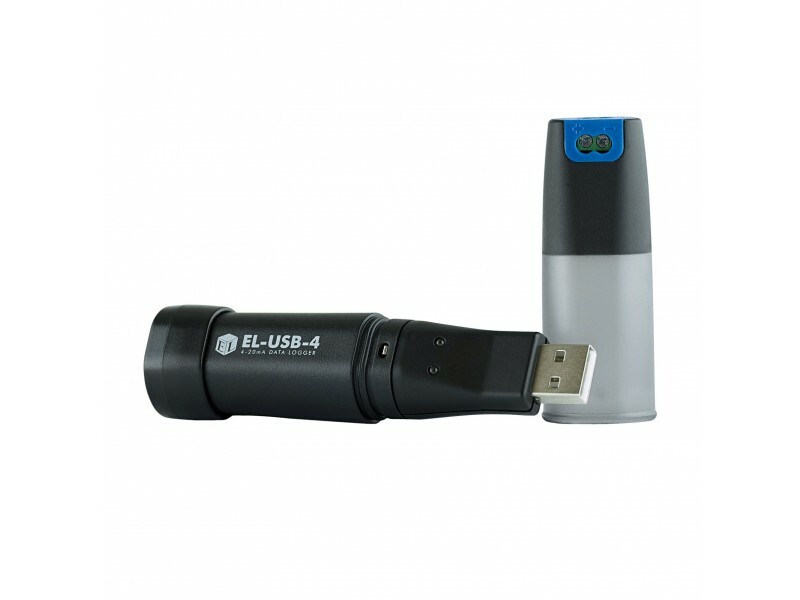 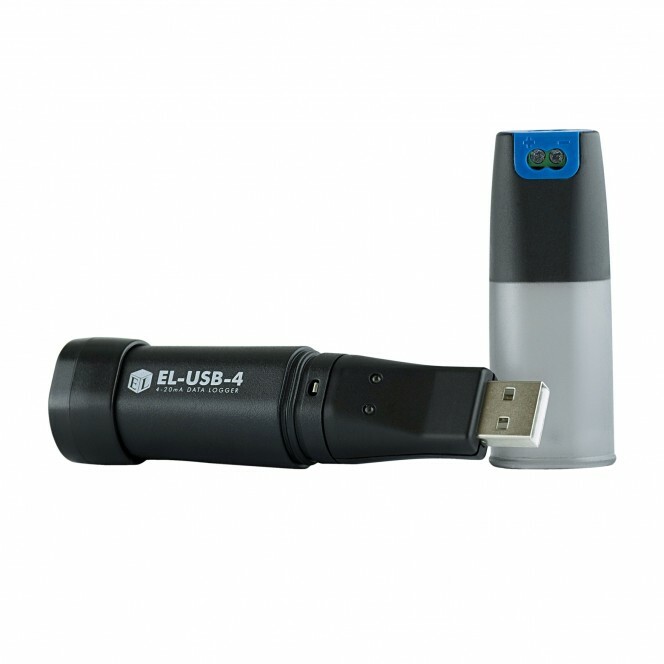 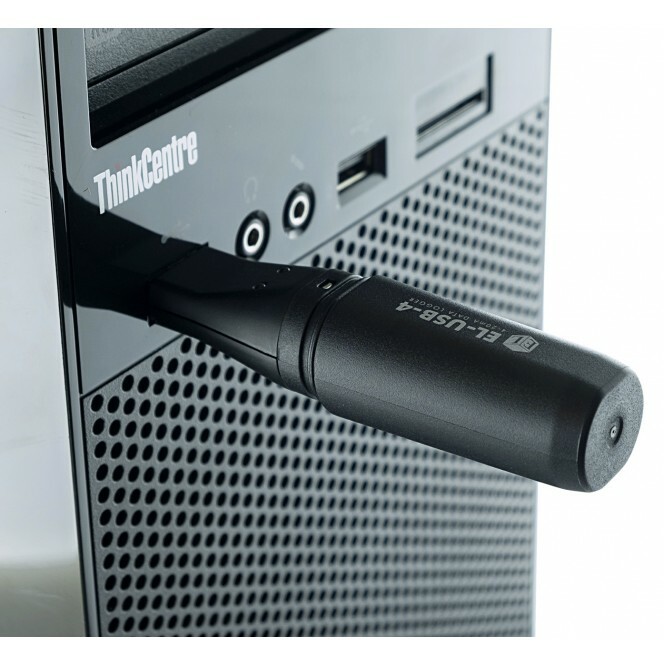 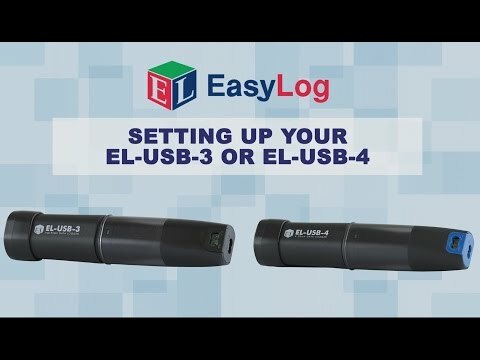 The EL-USB-4 is suitable for Industrial applications. 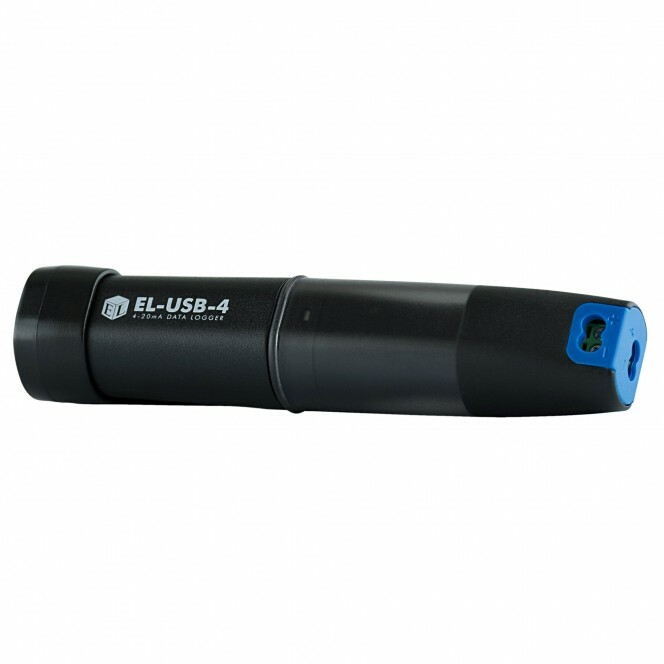 General Description This standalone data logger measures more than 32,000 readings over a 4-20mA d.c. measurement range. 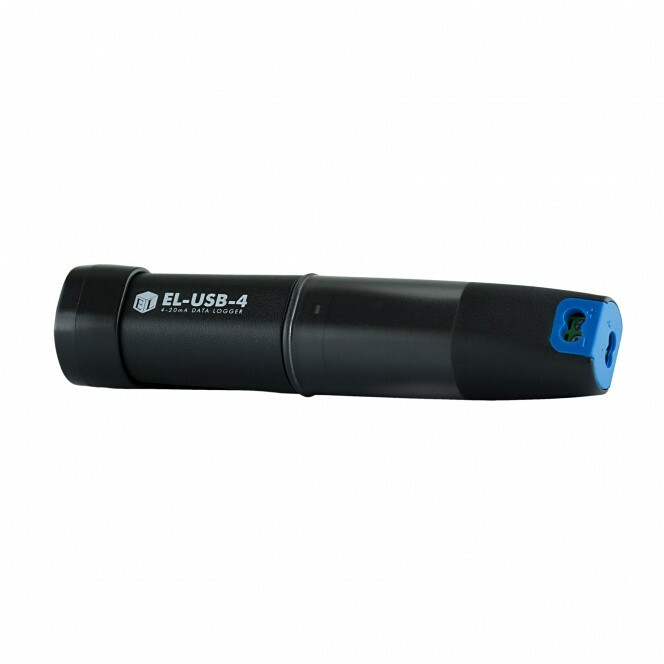 Input / Ranges Measurement Range: 4 to 20mA d.c.